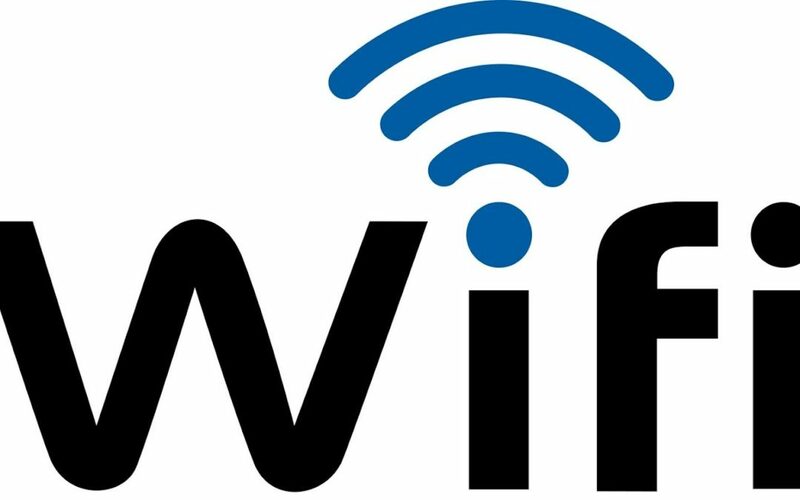 The alphabet soup of 802.11 Wi-Fi standards that have evolved over the past 20 years are at a new inflection point. Unlike previous 802.11 standards that were about data rates and throughput, the latest proposed standard – 802.11ax – is about efficiency and capacity. Vendors aren’t wasting time rolling out products, or lining up to do so, and partners shouldn’t waste time educating customers on the advantages 802.11ax has over existing 802.11ac or earlier deployments. Touted for its high-efficiency, high-density connectivity, the next generation 802.11 standard leapfrogs existing protocols. For the first time ever, multiple devices connected to an access point (AP) will be able to coexist communicating in both directions – from the AP to the device and the device to the AP – simultaneously. Current Wi-Fi is limited to one transmitter per channel simultaneously — think of a single-file line. The proposed standard boasts four times the per station capacity of 802.11ac. “We’re going to make the airspace more efficient because we know that as time progresses, no matter what type of business you’re in, whether it’s health care, education, retail or hotels, we know that the one truth across all verticals is more users, more devices and more applications, every single day,” Mike Leibovitz, director of product strategy at Extreme Networks, told us. And don’t forget about the IoT devices that will need to connect to the network that are sure to exacerbate the limitations of today’s Wi-Fi standard. Partners need to distinguish between hype and reality. The reality of 802.11ax is the timeline for product availability, the use cases, and when to consult with customers. The approved draft for 802.11ax was scheduled for the first quarter, with draft-compliant products rolling out in the third quarter. That’s the same time as draft compliant Wi-Fi certification. The 802.11ax standard is expected to be ratified about Q4 2019 at the earliest with volume production in late 2019. “Right now, partners should be having conversations with their product suppliers to understand their product announcement schedule in 2018 and availability schedule for 2019, or sooner,” Bob Laliberte, senior analyst, Enterprise Strategy Group (ESG), advised. The next step is to identify customers with high-density environments that have been struggling with 802.11ac deployments. There are also verticals that tend to have faster refresh rates because users tend to have the latest devices. “The new standard will be a significant improvement to 802.11ac Wave 2, especially in high-density environments, as it will support about 10G throughput and reduced power consumption,” he added. There will always be bleeding-edge and early technology adopters, but that’s not the case for all customers. That’s why it’s not too early for partners to begin having conversations about an upgrade path to 802.11ax. Many customers have longer refresh cycles, older infrastructure and haven’t upgraded their APs. There’s good news for these customers: 802.11ax APs will be backward-compatible to support older devices. Today, 802.11ac Wave 2 is the technology leader, with companies still planning deployments. “It’s proven technology and we’ve deployed it in massive installations. It will carry a customer who is somewhere in the three-to-five-year refresh cycle,” said Leibovitz. Remember, client adoption is critical to reap the benefits of 802.11ax. Partners should create a specific “service catalog” that gives their customers a set of easy to consume, scalable options to buy consulting services, such as evaluation and advisory services, suggests Kevin Rhone, director of the channel acceleration practice at ESG. “They should make it easy for customers to move on to design and potentially procurement support, as well, when ready; for example, standard evaluation offerings should clearly define the assessment scope, types of recommendations to be delivered, bounded deliverables, and options for customers to leverage this information downstream,” he said. Forward-looking partners will also add a security viewpoint and recommendations to their service offerings and ensure customers that they are fully prepared to integrate the new standards, hardware and software, into security environments that increasingly include endpoint devices, network and hybrid cloud security concerns, he added. “It’s important for partners to remind customers that this won’t be a software upgrade but a hardware upgrade that they’ll need to plan for accordingly — maintenance windows, prioritized rollout schedules, etc.,” Rhone said. Partners who prepare to have the conversations, do the assessments and designs should have customers who allocate budgets for 802.11ax by late 2018 or 2019.